Mortgage interest rates are at a new low. Currently, the interest rates on home purchase loans are down by 1% since September of 2013. That’s the lowest interest on home loans has been in two years. This low interest has given home sales in the U.S. a new life. The recent boom in the real estate market is almost entirely due to the new lending atmosphere for both new home purchases and the refinancing of existing homes. Thanks to the low interest rates, it is even easier to get a mortgage than it has been in the years following the real estate crash of a decade ago. At the very end of the last year, in December, mortgage lenders approved a whopping 60% of all applications that came across their desks. That is .06% more than one year earlier at the same time. Approvals for home purchases alone are even higher. Ellie Mae, the nation’s leading mortgage software provider reported that 68% of all new purchase loans were approved by lenders in December 2014. VA loans closed at an even higher rate of 75%. Both approval rates broke all existing mortgage lending records. These figures show that the common misconception of how difficult it is to get a home loan is a myth that does not hold up any longer. In fact, getting a mortgage approved is not that hard at all thanks to the less stringent application requirements today. What can be a daunting task for many potential home buyers is keeping the approval. This is where people often fail in their attempts to buy a home. Once a loan is approved the real work can begin. This is not the time to relax and let your guard down. There are many areas of trouble where prospective home owners can fall into a trap. Time is an enemy to many home buyers. The time between getting a mortgage approved and closing on the home is a tricky “no man” zone. The first time issue is the actual time it takes to get an approval on a mortgage. From the time a person applies for a home loan until the time they get an approval can be about 45 days on average. Some conditions even cause an approval to take longer. The current positive mortgage atmosphere can actually create this problem itself. The better the lending atmosphere, the more people are applying for new loans, the more burdened the system is, and the longer an approval can take. More complicated loan programs such as the 5-10 Properties Program require more information and paperwork. This means more time to create and more time to review for approval. Heavy loan volume and complicated loans means banks get bogged down in paperwork. There is only so much that can be done during the week, and time is the home buyers enemy. The delay in closing time even translates to those people buying short sales and foreclosures. These normally take more time than other loan types, but in heavy volume times the normal 3 to 4 months can stretch out to 6 months or more for settlement agreements to come about. All of these delay issues cause problems for the home buyer for one reason—during that time, the financial elements of your life have to remain consistent. That can be difficult. Not only is it necessary to maintain a steady source of income, stay in the same job, avoid obtaining extra credit, and steer clear of major purchases, you have to deal with those unforeseen pitfalls that happen in life and can’t be avoided. Any changes in your daily life can affect your loan as well. For instance, if during the period of time from application to closing you lose your job, your home gets damaged by a natural disaster or even a mild storm, you are in an accident that totally destroys your automobile and you need a new one, you may find yourself having to start your home loan application from scratch. Everything in real estate tends to react with a domino type affect. A home purchase may delay a home sale, and all of that is impacted by a delay in mortgage approvals on either side of the arrangement. A mortgage application can be revoked even if it was previously approved for closing if anything at all changes in your economical environment. Most lenders understand that there are things you cannot control. When major issues happen such as home damage from a storm, illness or accidents they may be willing to underwrite the existing loan application with only a letter of explanation concerning the events. That may not always be the case if the problem creates a serious financial blow that will make it difficult for the buyer to meet their new mortgage terms, however, many banks will do their best to work with the situation. Some other events, however, are totally within a person’s control. Potential home buyers need to know what behaviors will have a seriously negative effect on their existing mortgage application. Whether you have just submitted a new application or have already been approved for a loan and are waiting to close on your new home, there are certain things that can derail your home buying attempts. Here are eight typical problems that home buyers run into that can destroy their dreams of owning a home. A little preparation can help avoid some of the urgent needs that may arise during a mortgage application period. For instance, if you know you have a car lease that is set to expire during the time you are planning a home purchase renew it early. However, if you forget to check the expiration and find yourself in a jam, make sure you speak with your lender first before making any decisions. Your loan officer may be able to help you figure out a better way to spread out the loan to keep your debt to income ratio in a good area for your loan’s safety. Find out from your loan officer how to accept cash gifts from family if they are going to help you with your down payment. If you do it wrong your lender may void your application. 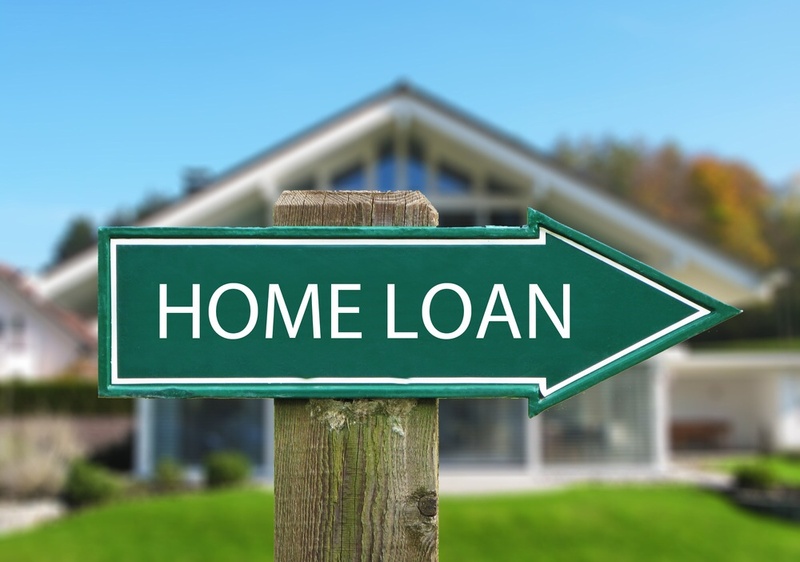 These are just a few of the problems that can cause problems with a home loan application. Talk to your lender about any financial problems that can cause your loan to be declined or revoked.